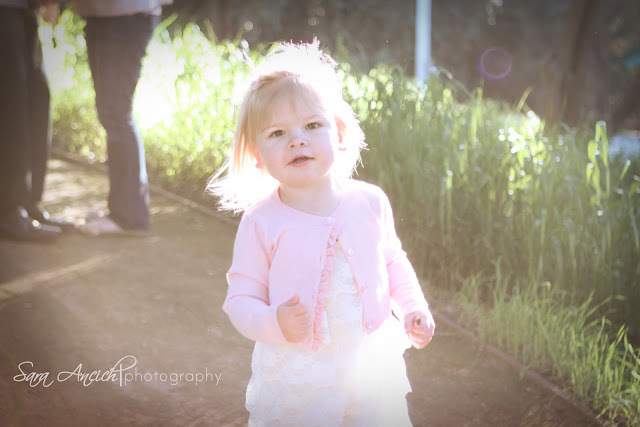 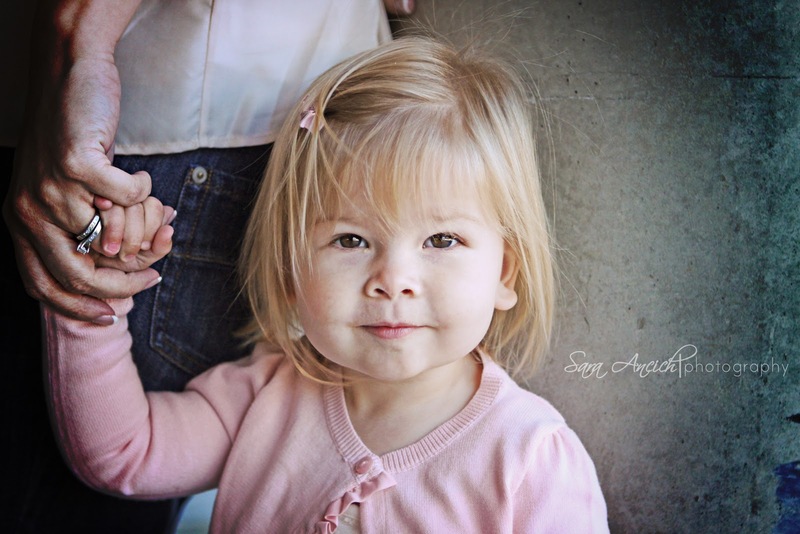 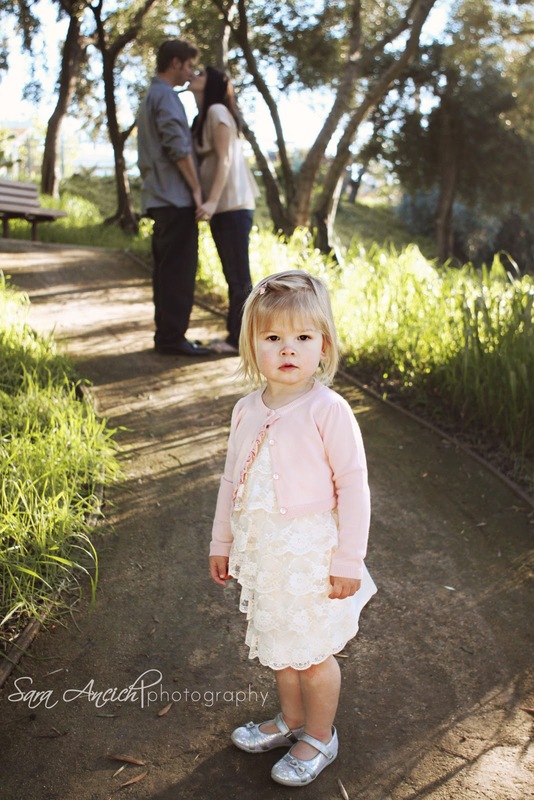 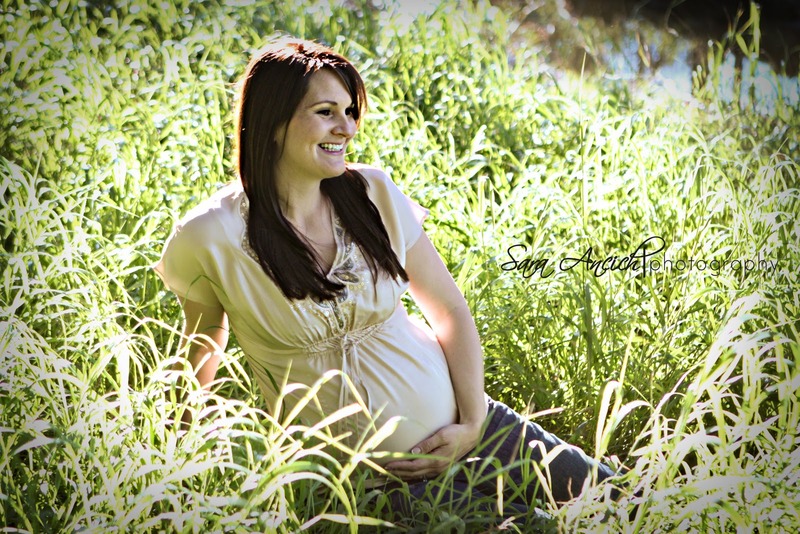 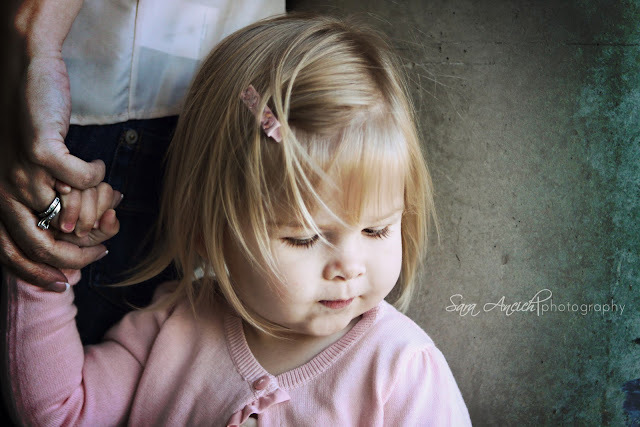 Sara Ancich | photography: soon to be four. 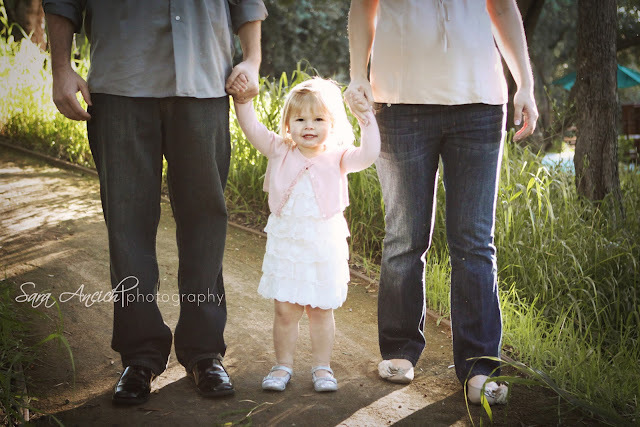 So excited for this growing family. location: Biola University in La Mirada.